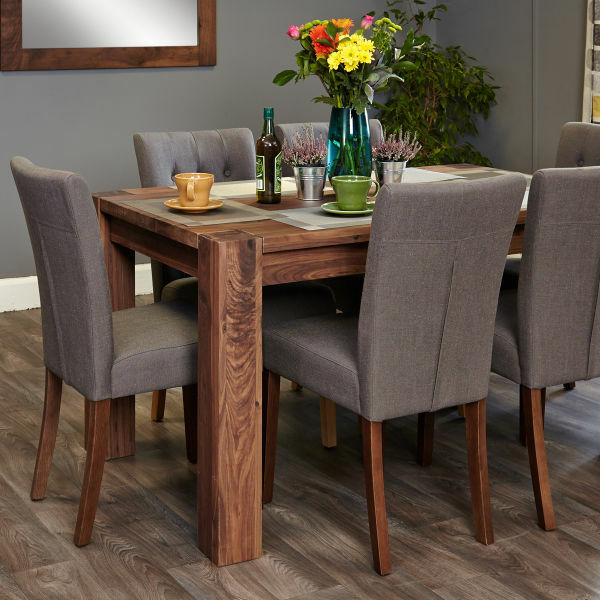 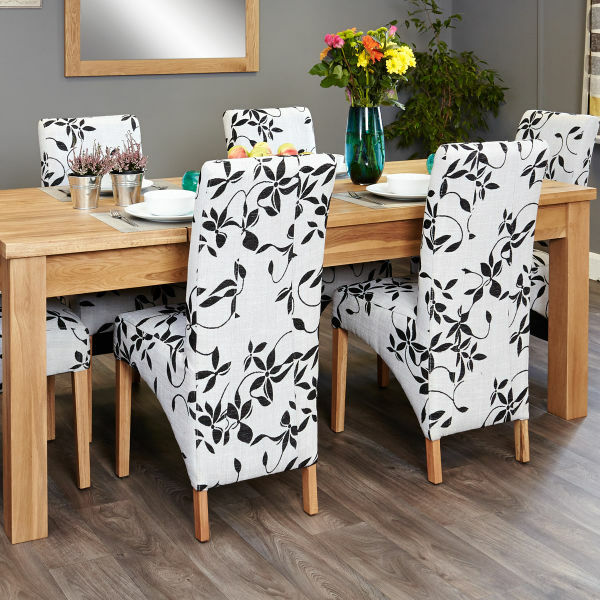 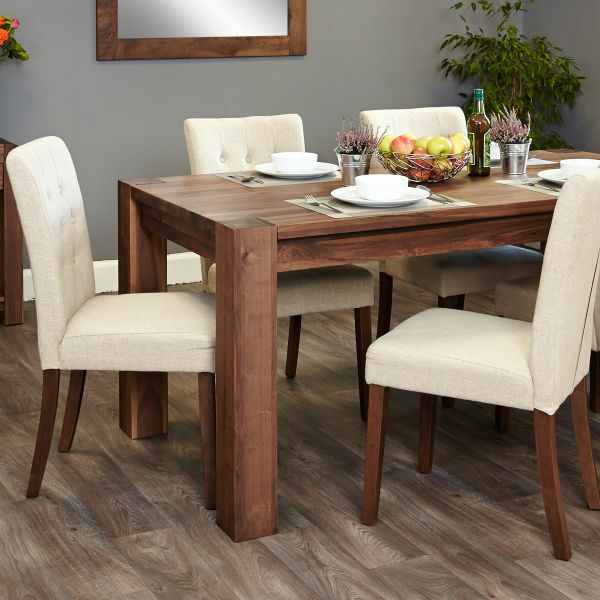 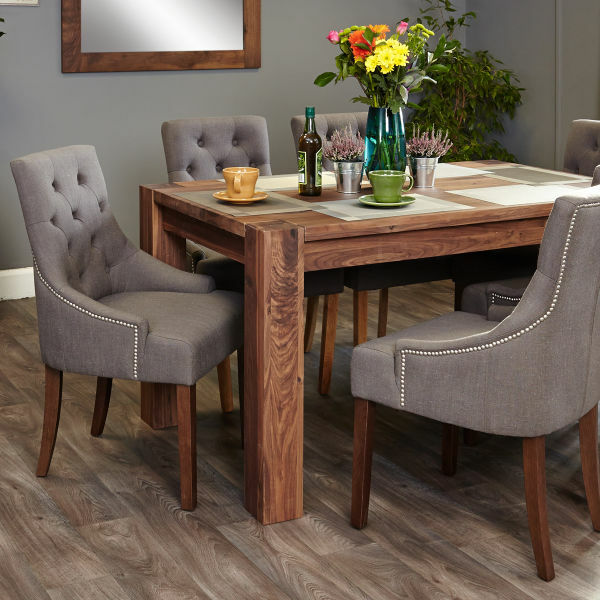 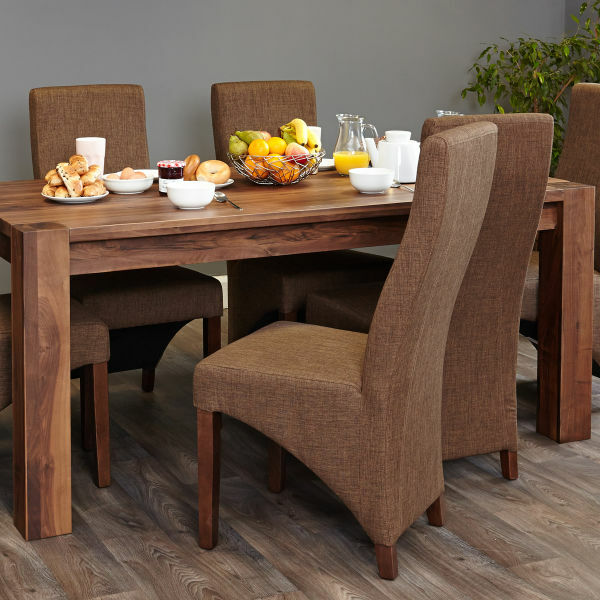 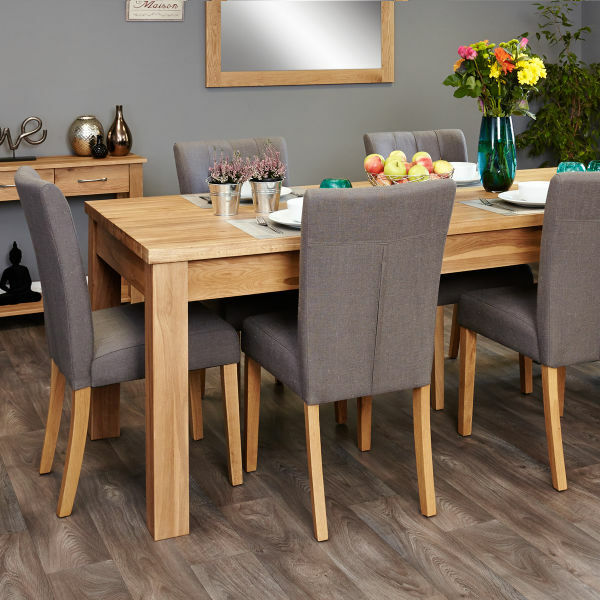 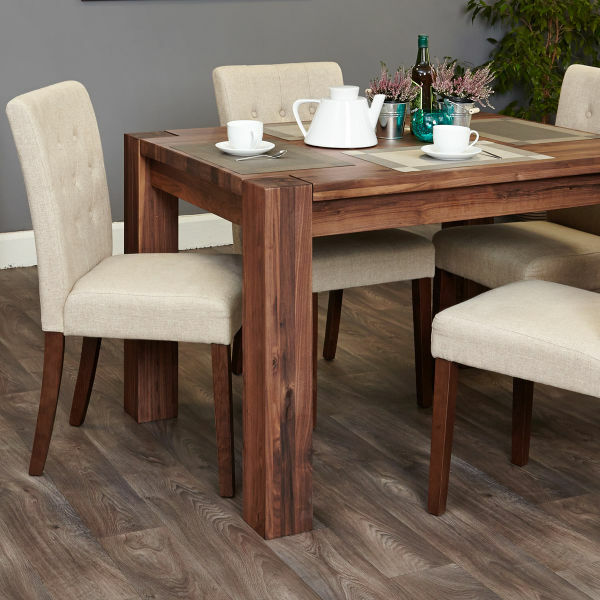 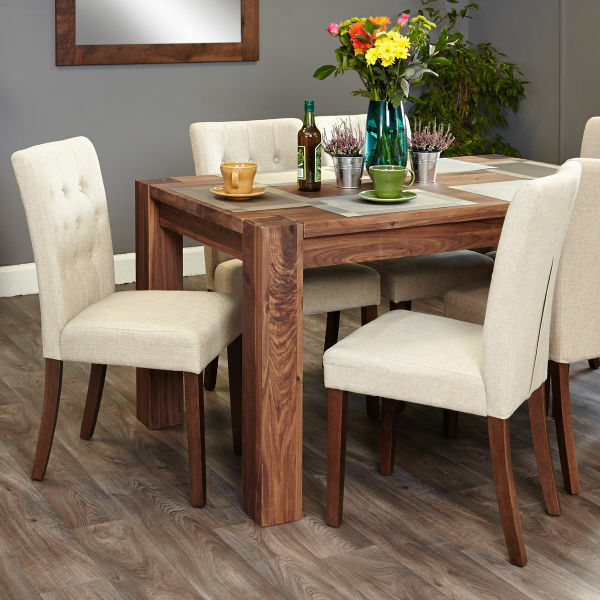 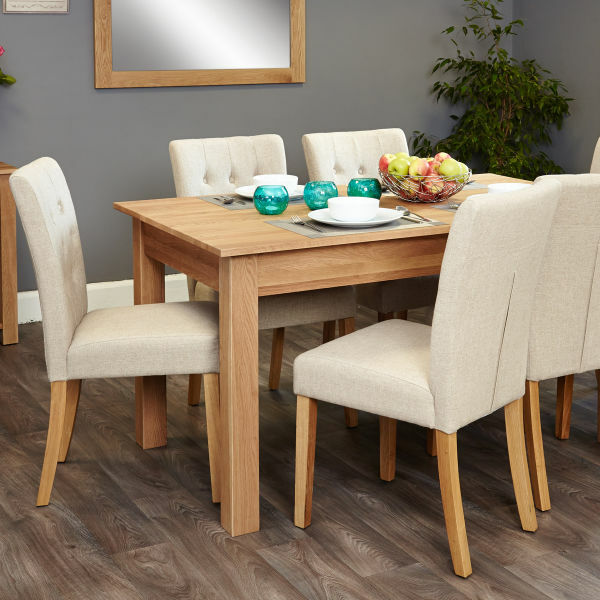 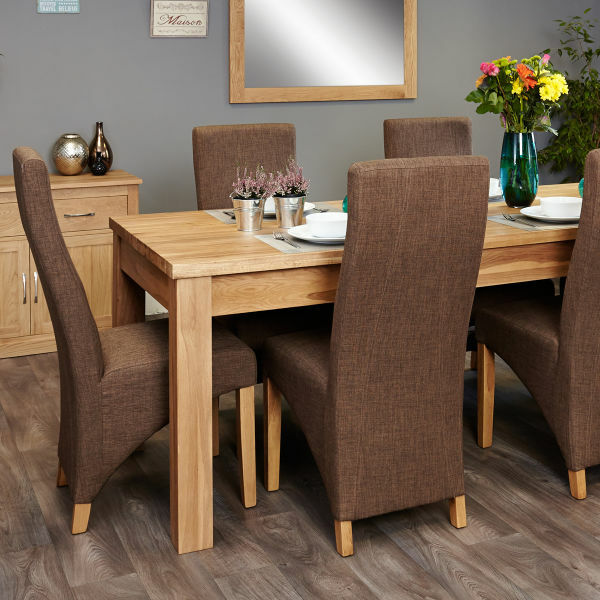 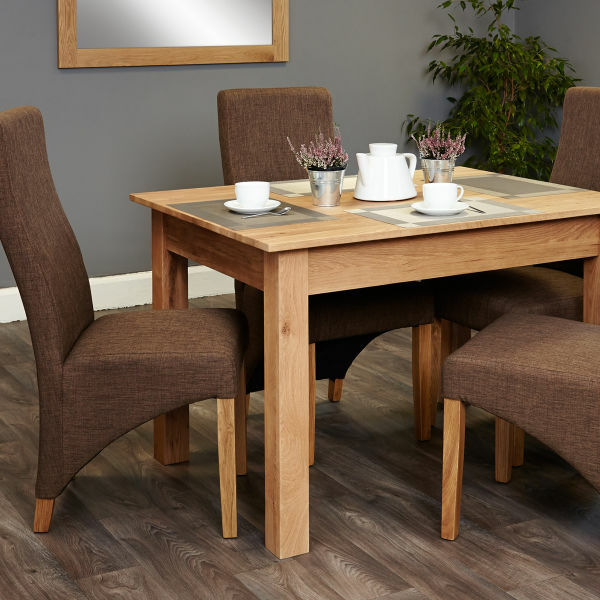 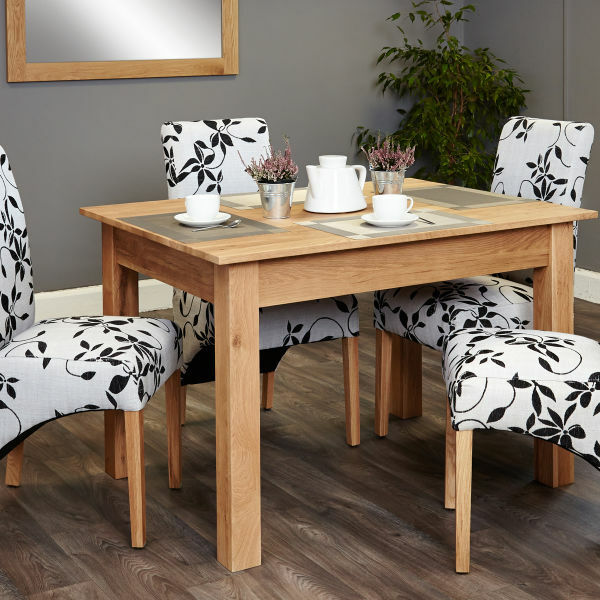 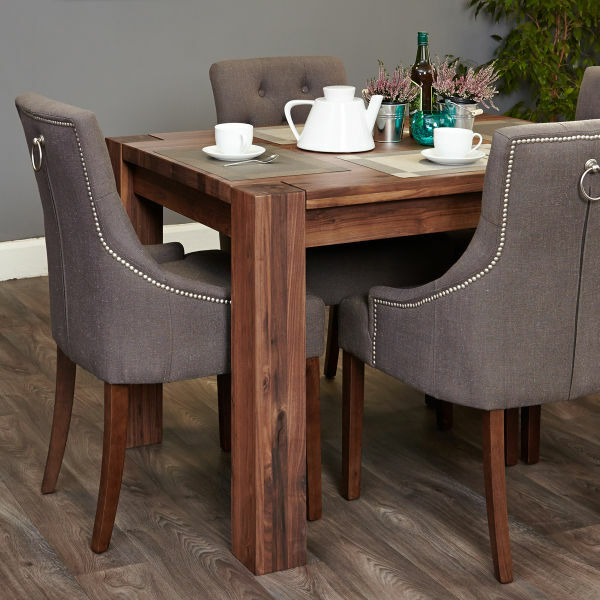 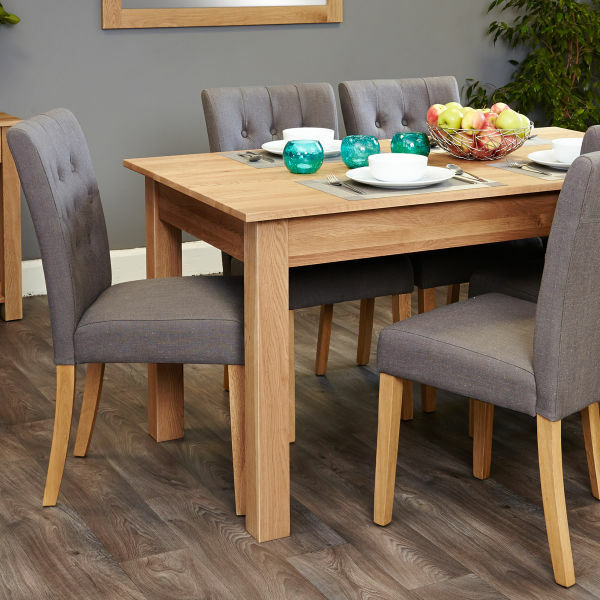 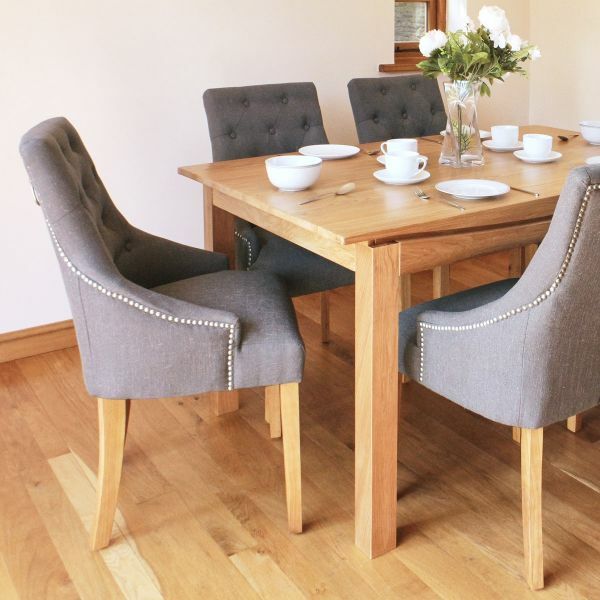 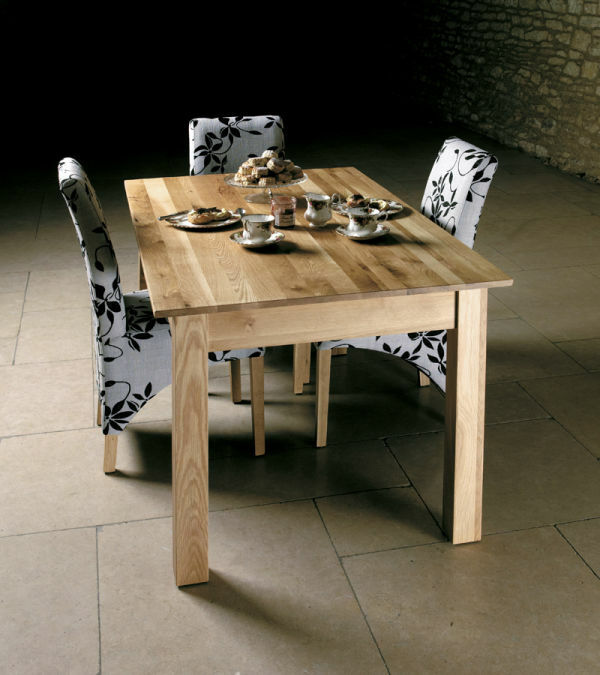 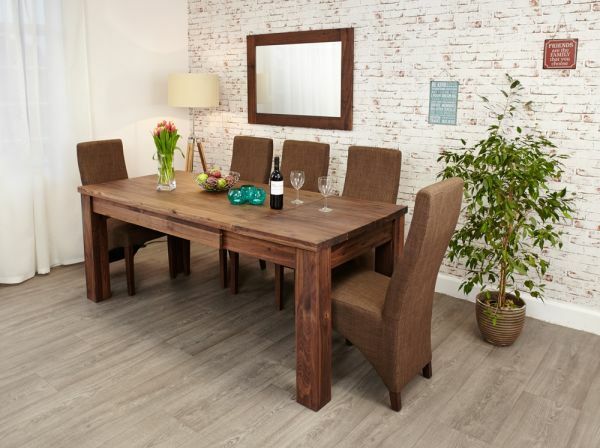 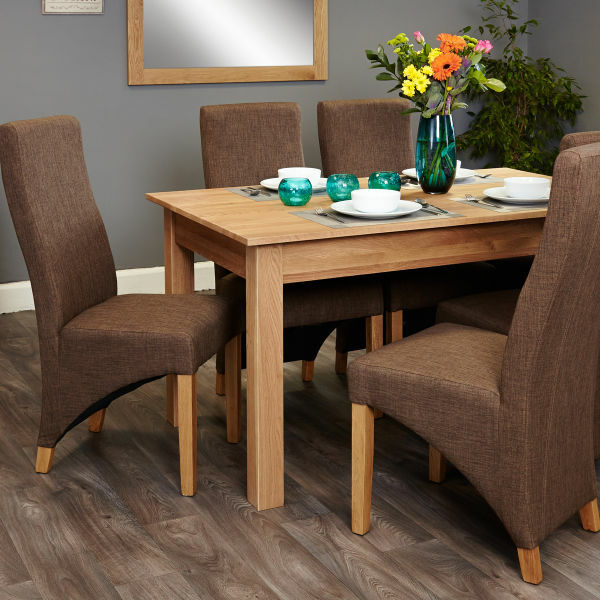 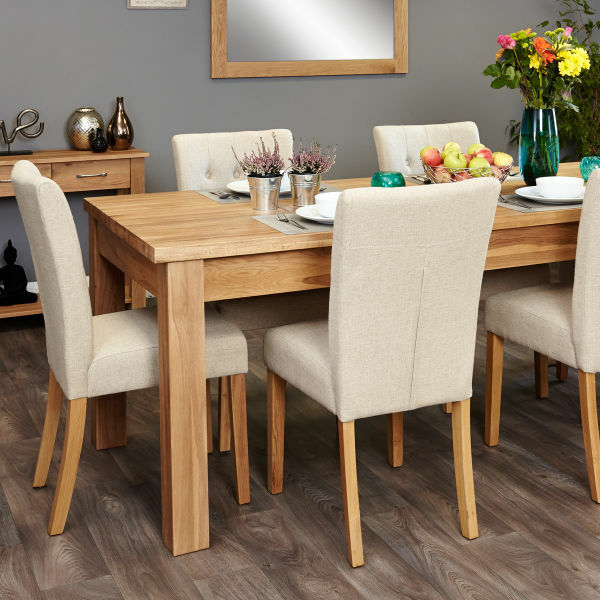 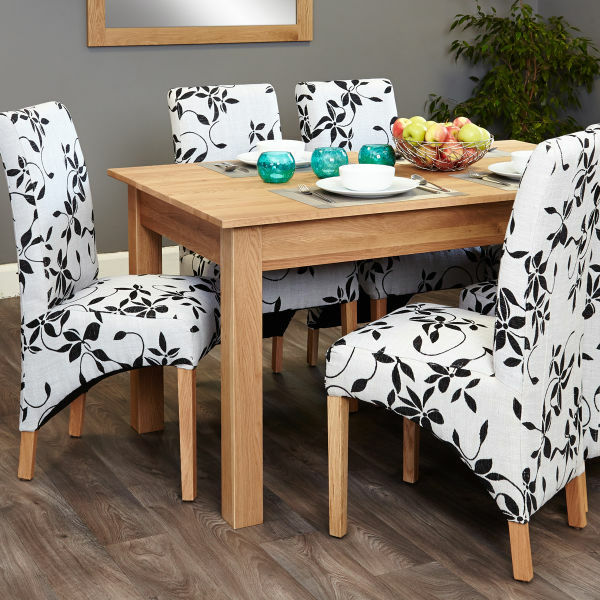 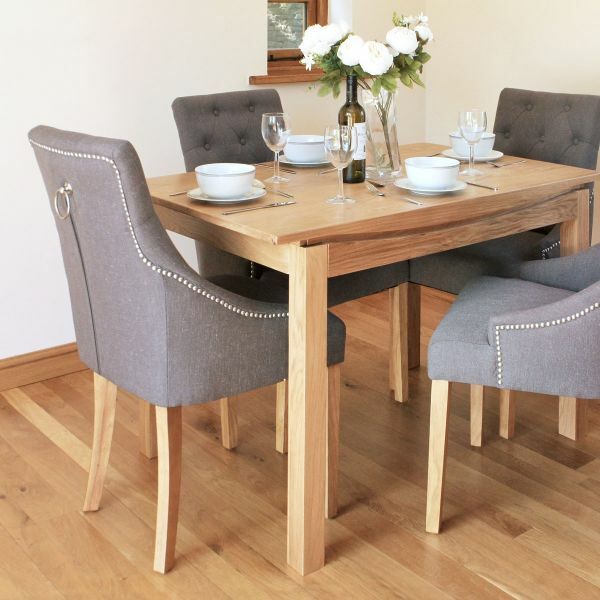 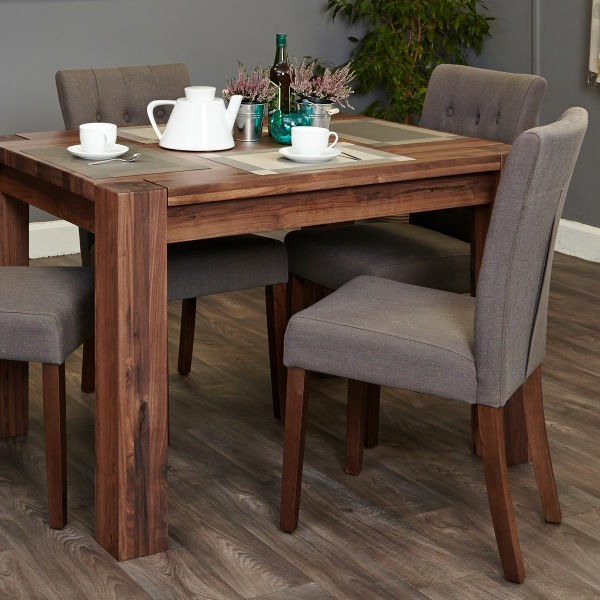 It's a fairly simple fact that the best materials and craftsmanship will provide a superior furniture and the same is completely true when it comes to wooden dining room furniture. 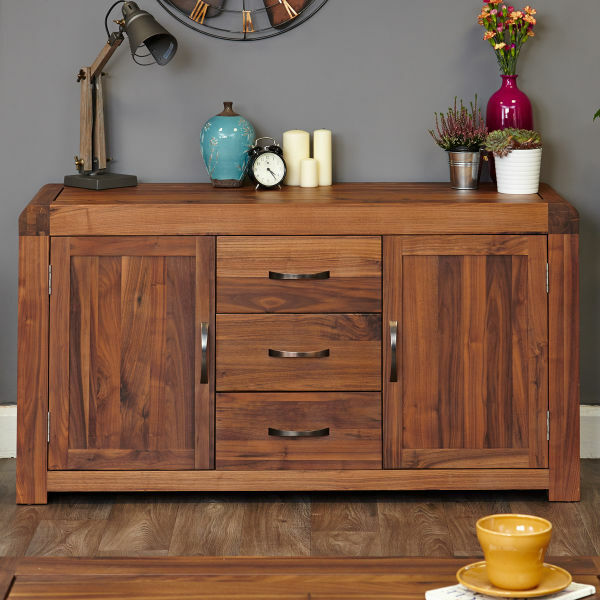 Given that these pieces should rightly be expected to last a lifetime, it is important that the very best materials are used. 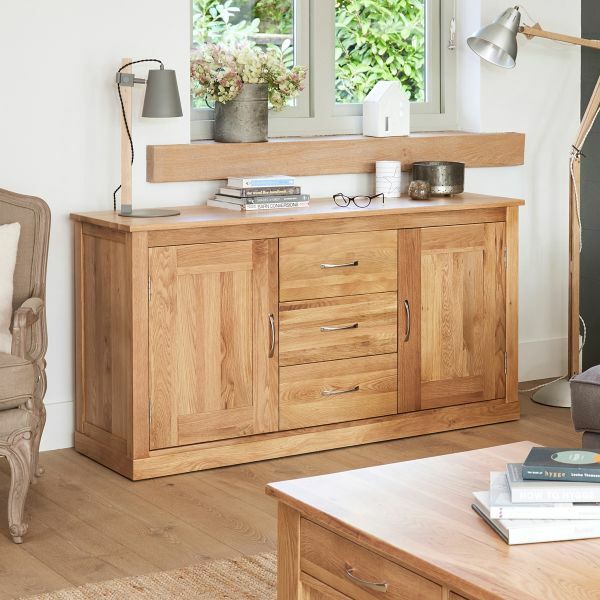 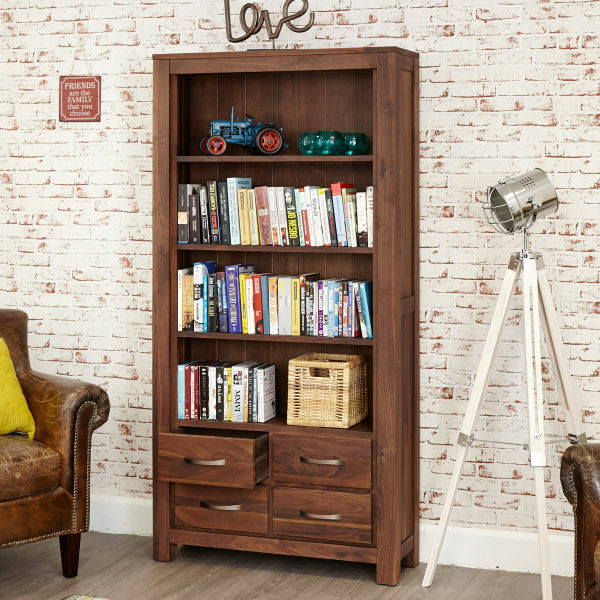 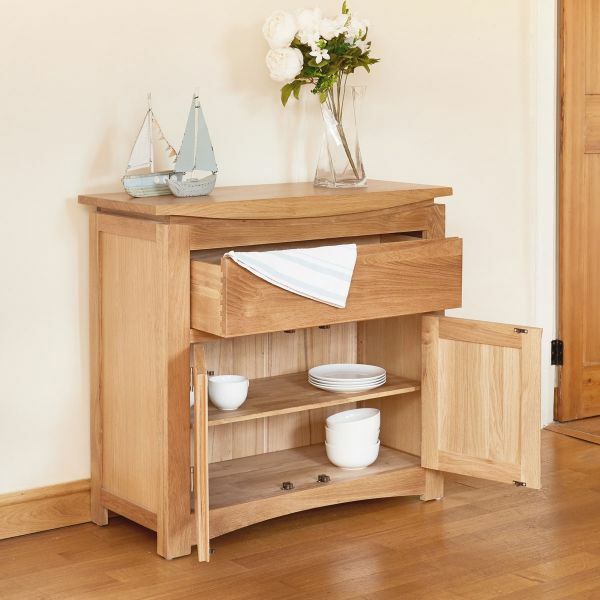 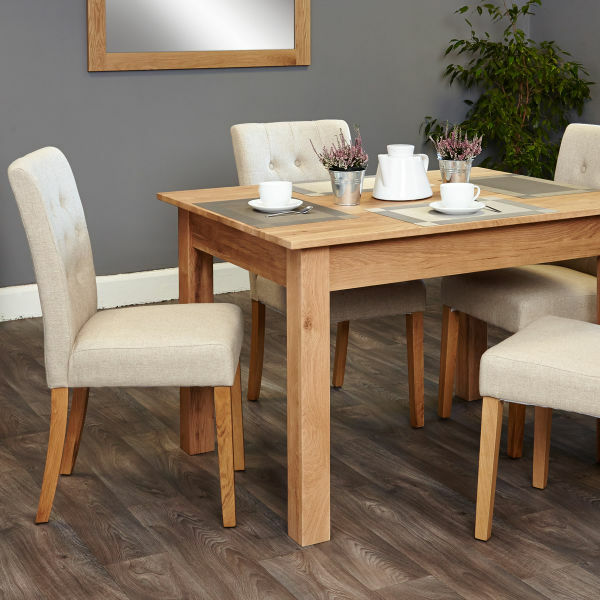 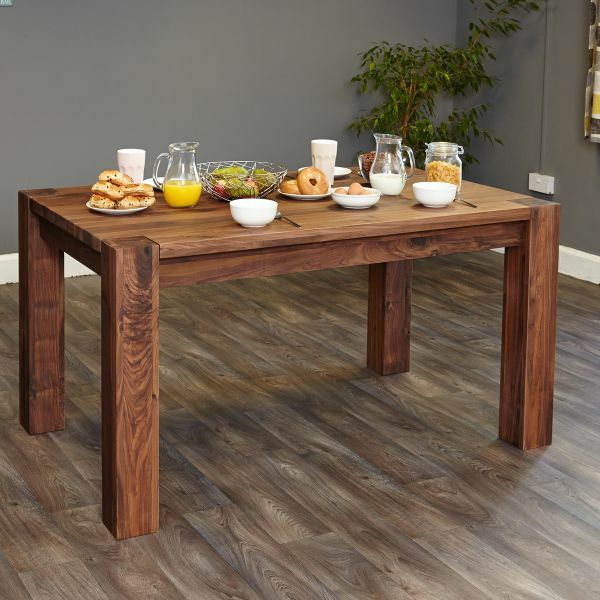 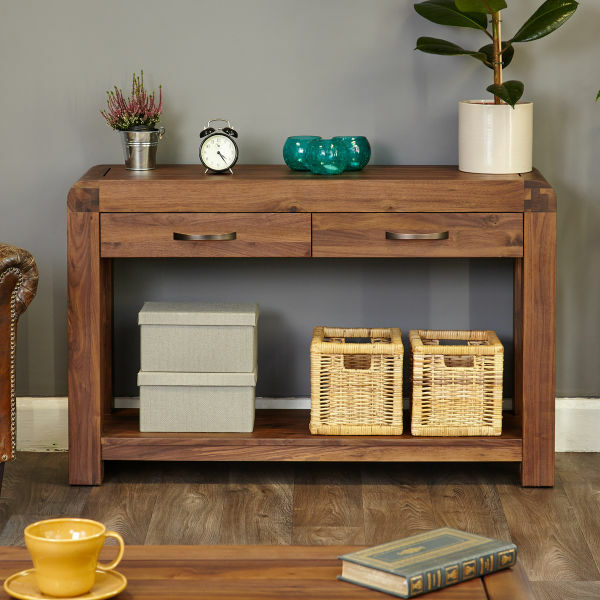 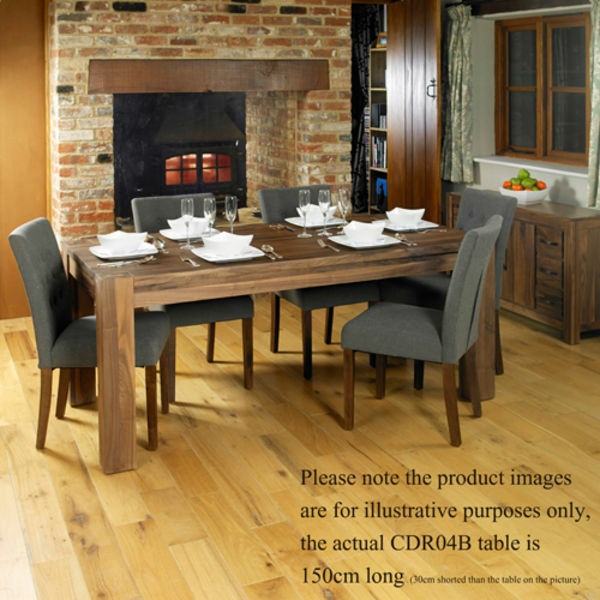 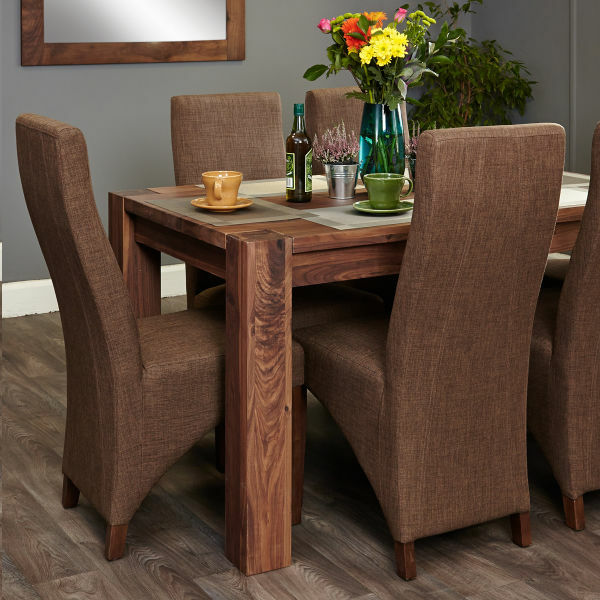 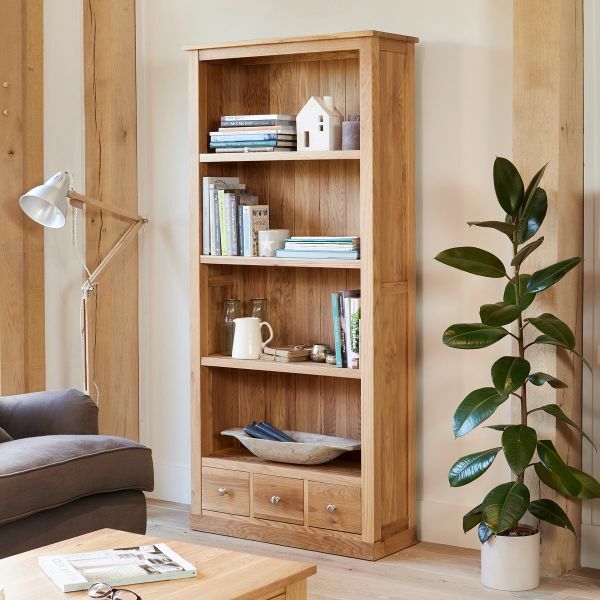 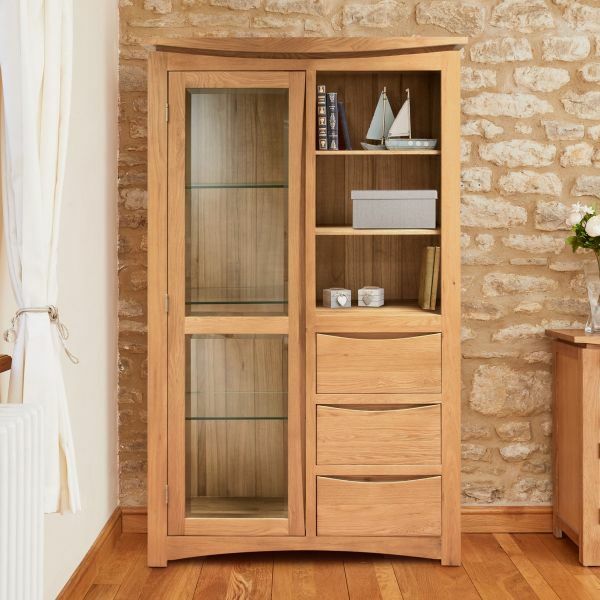 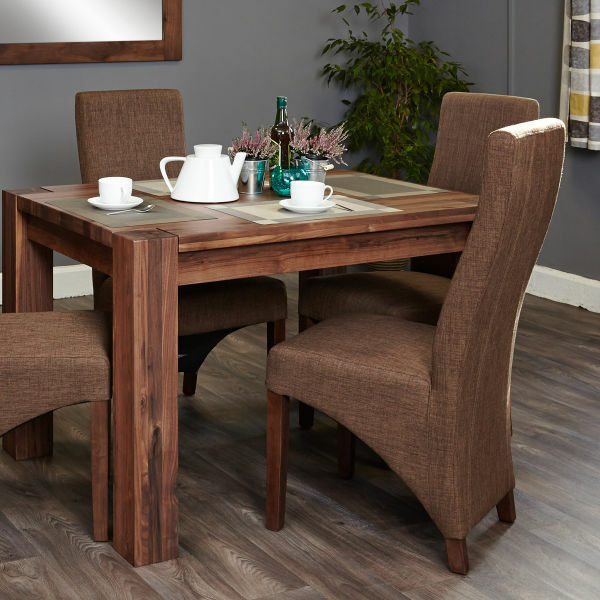 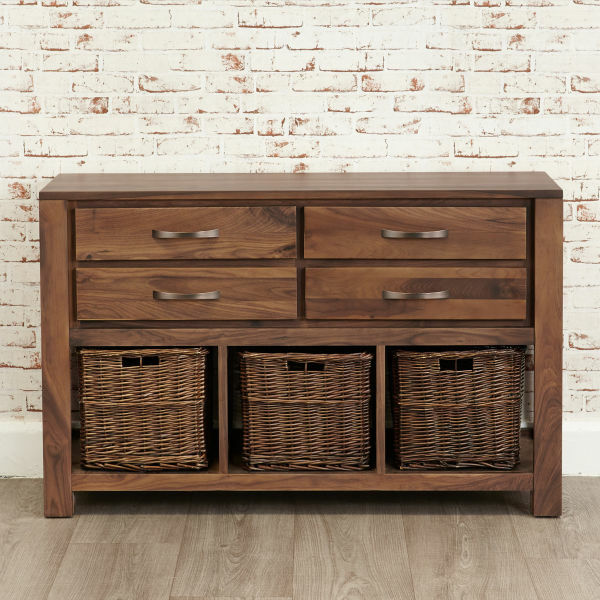 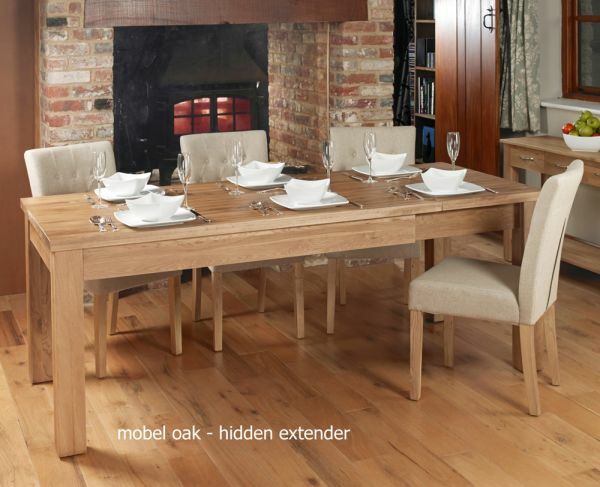 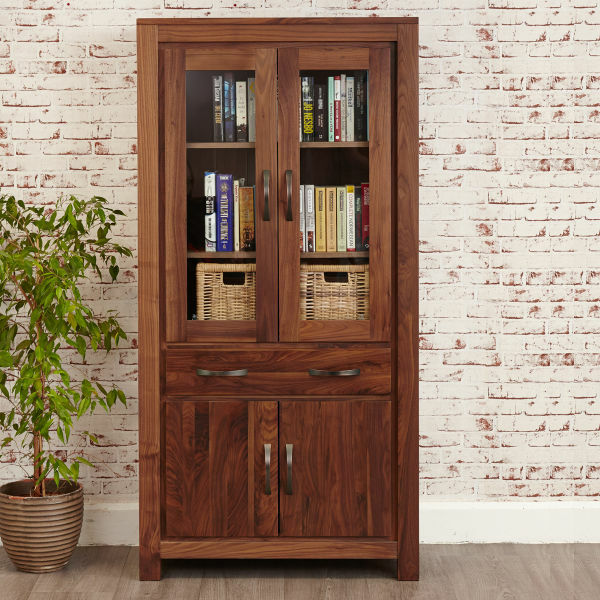 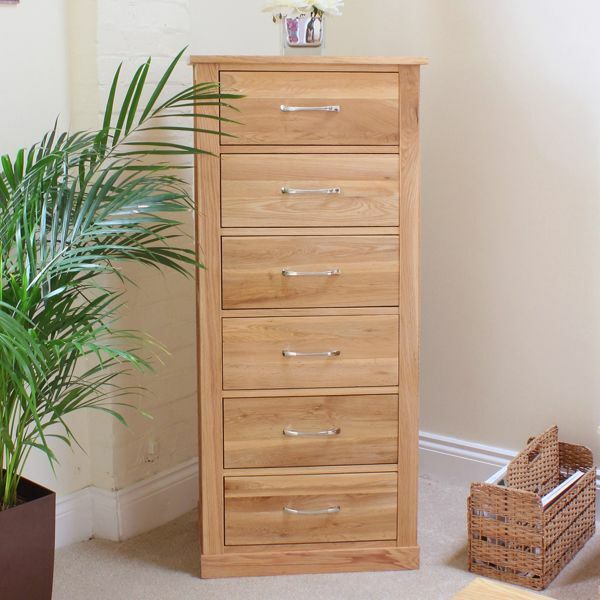 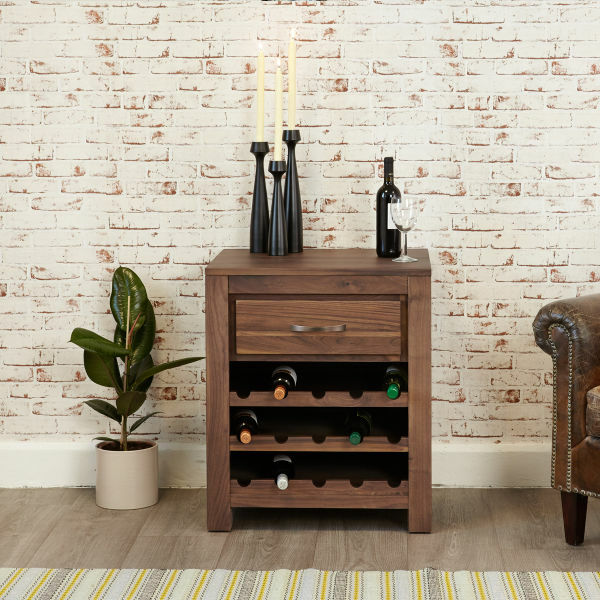 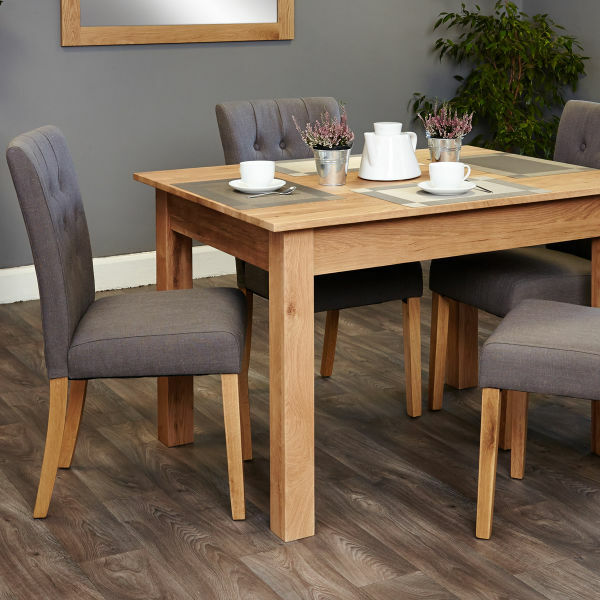 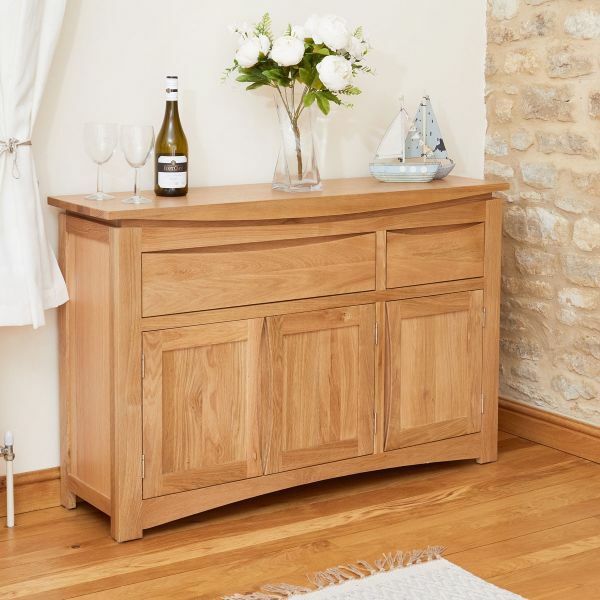 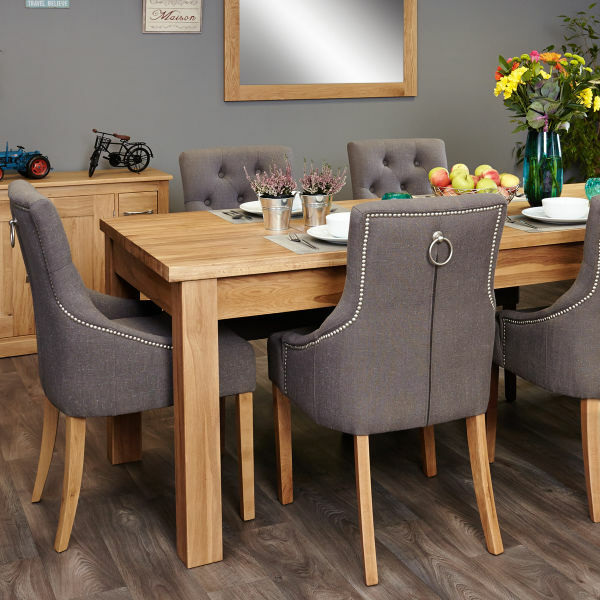 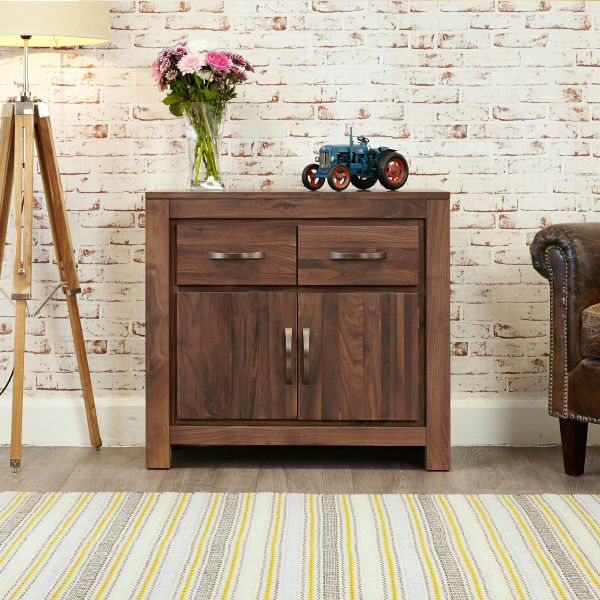 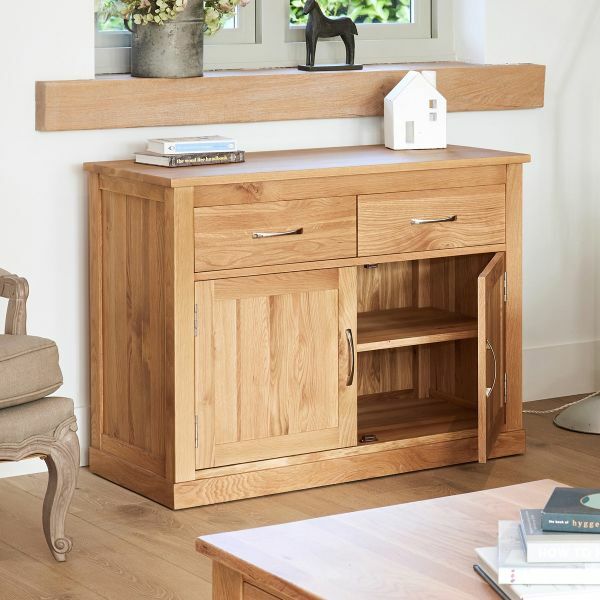 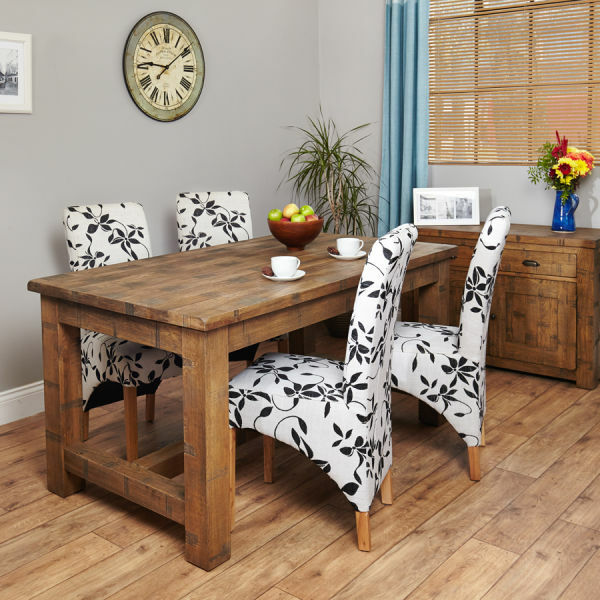 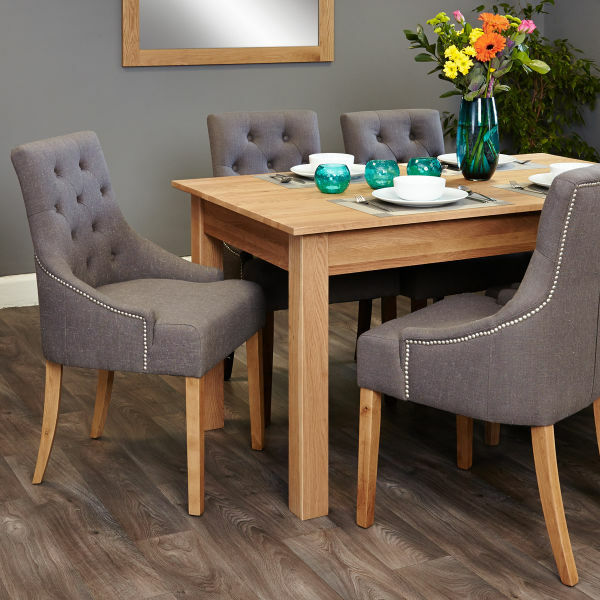 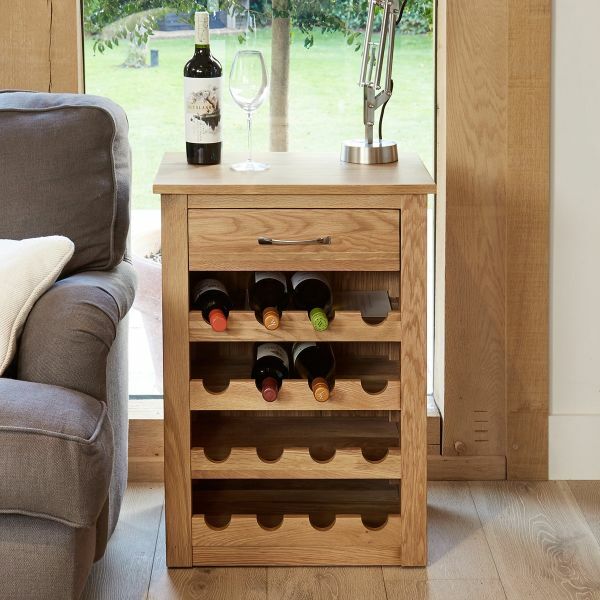 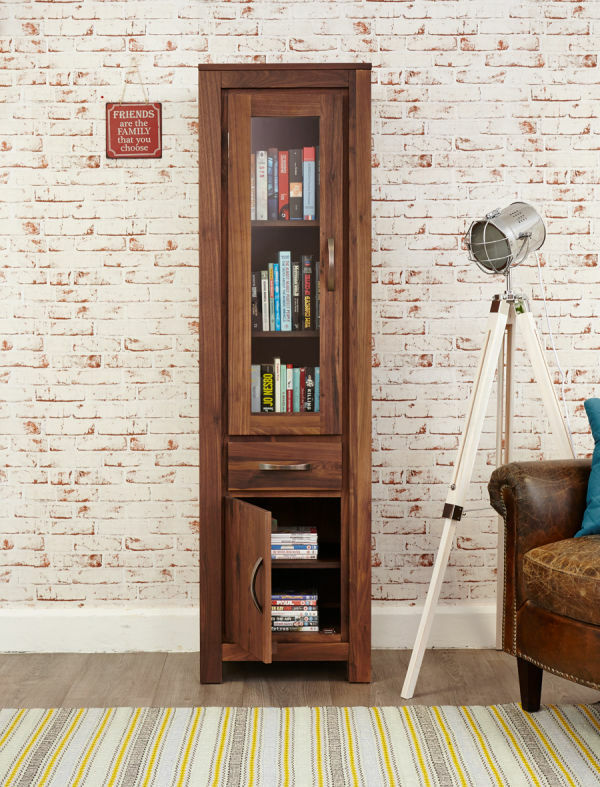 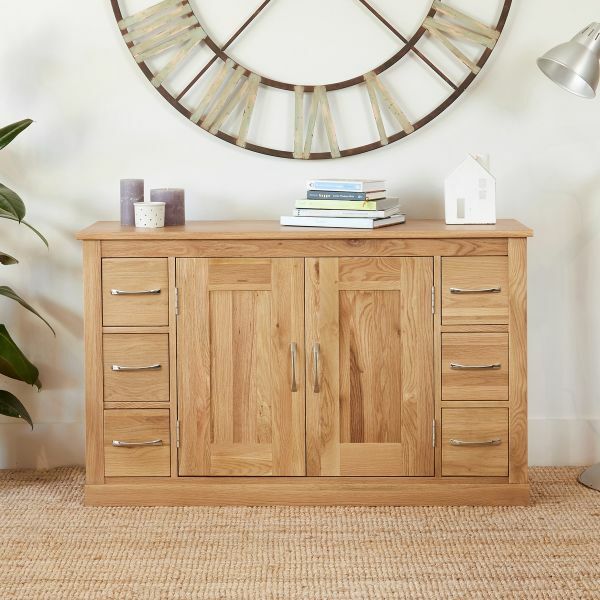 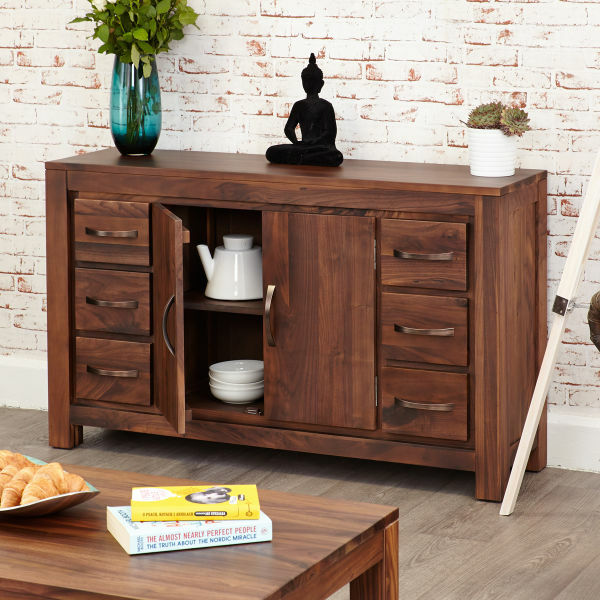 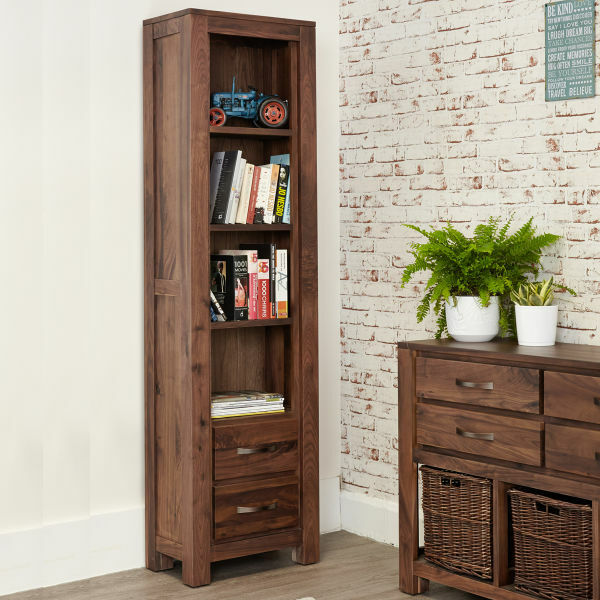 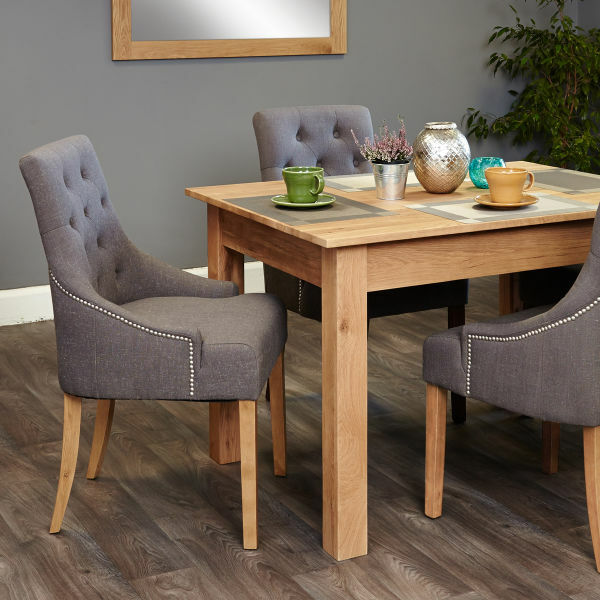 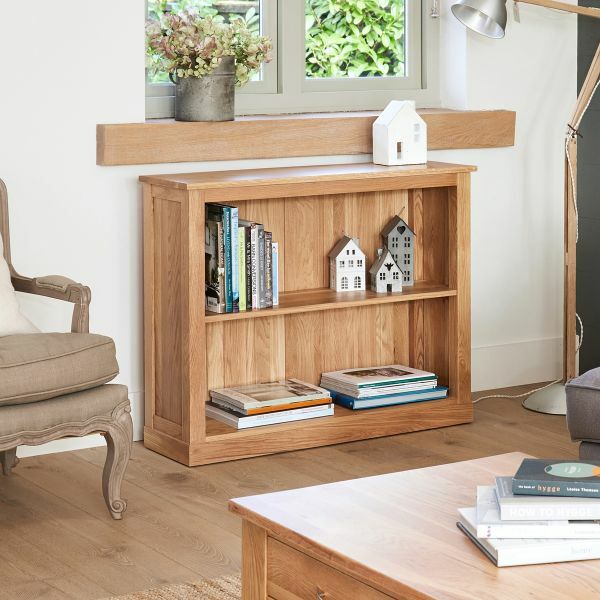 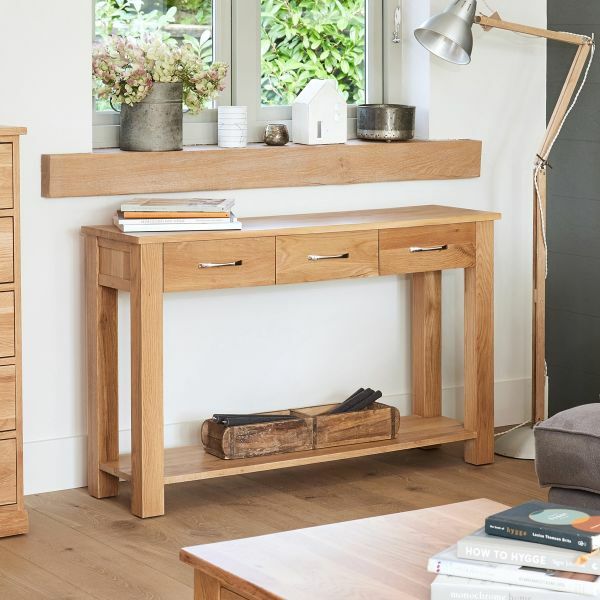 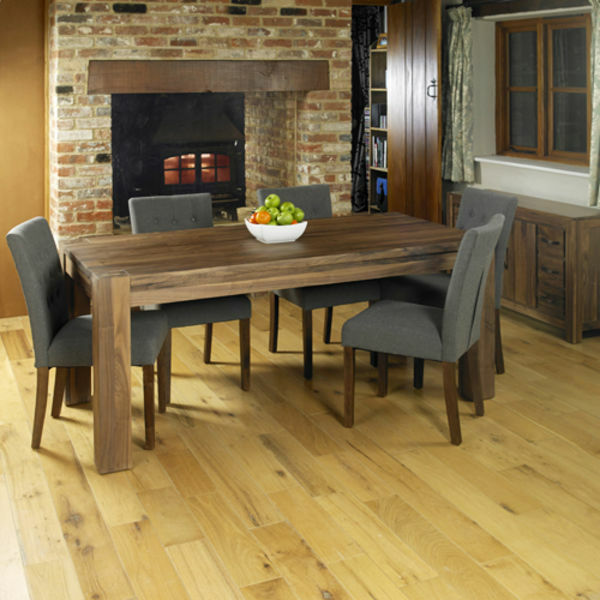 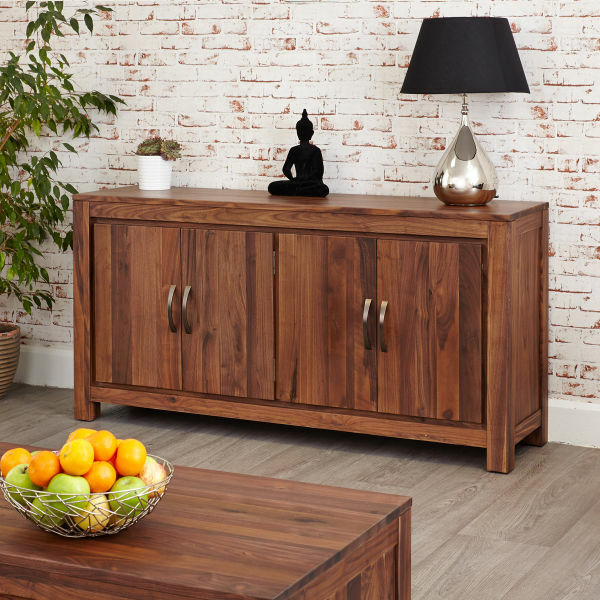 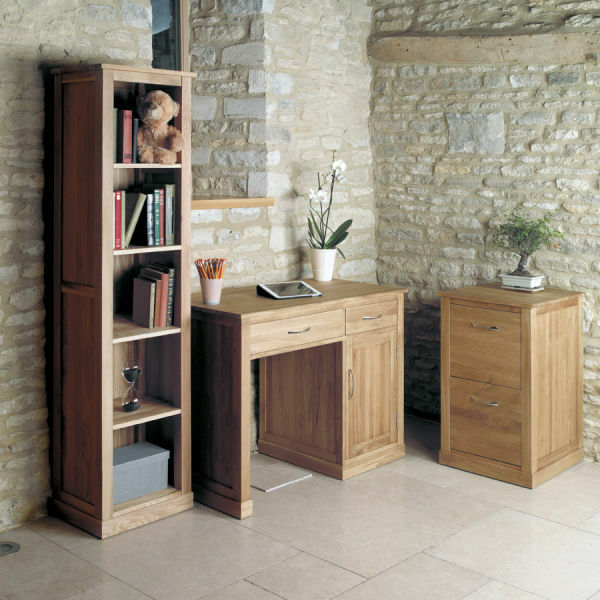 Here at the Wooden Furniture Store we have a selection of stunning ranges in a number of classic, contemporary, rustic and modern styles.